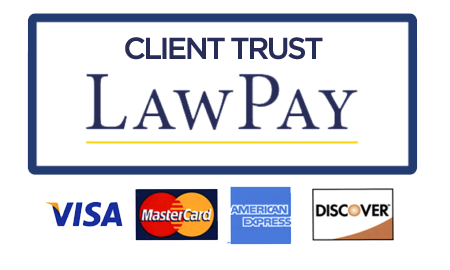 We are proud to be your legal team. Please click our names below to read more about us. Having a legal issue is generally an unpleasant experience. It may mean that you have been hurt, injured or wronged in some way. TW Law Group, PLLC understands how confused you may be feeling, and I am here to protect your rights and to fight in your corner. You don’t have to suffer in silence if the law is on your side. Below are services we offer. Handling the legal aspect of family-related issues can be emotionally challenging in a variety of ways. Selecting the alternative of ending your marriage can be an exceptionally difficult decision. When you are facing divorce or separation, you will often find yourself feeling depressed and drained. A divorce in Florida, legally in and of themselves involves stress, anxiety, and worry. A divorce in Florida can be an intimidating field for those unfamiliar with its nuances, especially when you have a lot to lose. For many people, family law issues such as divorce, child custody battles, and alimony issues can feel absolutely overwhelming. TW Law Group, PLLC, will handle your divorce in Orlando Florida, Winter Park Florida, Ocoee Florida, and other surrounding areas. 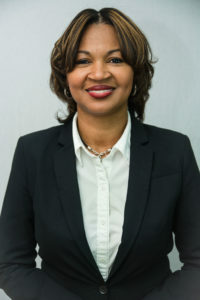 "Click Here to Read More on Family Law"
At TW Law Group, PLLC, our criminal law defense firm holds ourselves to the highest standard of success. We shall ensure that you get the best outcome possible for your case. We believe everyone is entitled to respect, discretion, and an expert defense. We’ll undertake your case passionately until a solution is reached with the greatest of care and personal attention. We will diligently work on a successful outcome before trial and without premature bargaining or compromising. The key to our success is appropriate and adequate communication with prosecutors, with judges, with witnesses, and with juries. "Click Here to Read More on Criminal Law"
TW Law Group, PLLC, Business Law Group has the litigation experience and the business savvy to help you meet your objectives whether you are initiating action, or you are facing a lawsuit, TW Law Group, PLLC provides counsel in business litigation for a wide range of clients in Orlando Florida and actually throughout the state of Florida. 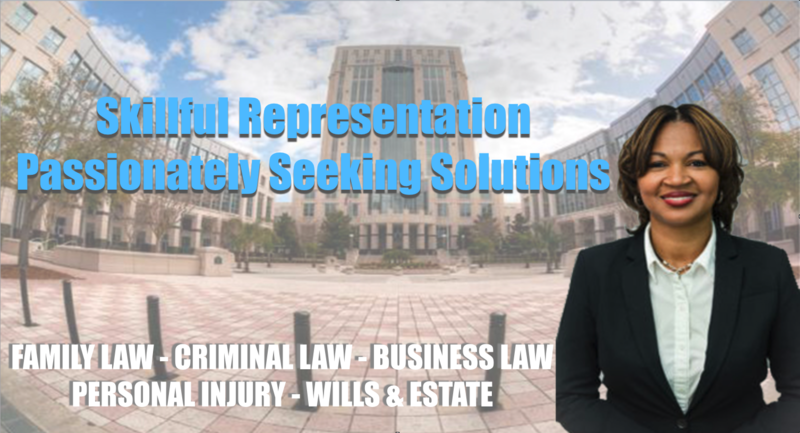 "Click Here to Read More on Business Law"
In the State of Florida, If you or someone you sincerely care about has suffered personal injury due to harm as a result of another’s negligence or wrongful act, you may be able to recover financial compensation for your damages. At TW Law Group, PLLC. we have helped victims and families through the personal injury claim process – and we’re prepared to passionately fight for the compensation you deserve. In addition to the Orlando Florida area, we are also serving Winter Park, Ocala, Osceola, and Windermere Florida. "Click Here to Read More on Personal Injury"
TW Law Group, PLLC is aware that everyone will pass away someday and it is important to be prepared. This includes designating beneficiaries, managing your assets, gifting whatever you wish to your loved ones, and so on. Our Team will want to ensure that you have a secure plan in place in case an emergency does occur because people unexpectedly die or become incapacitated every day. If you or a loved one passes away or becomes unable to communicate, the estate plan which TW Law Group, PLLC helps to create will determine the course of action that should be taken. In addition to serving Orlando Florida, we also serve cities surrounding Winter Park, Ocala, Windermere, and Melbourne Florida. "Click Here to Read More on Wills & Estate"
Call Today for Your Free Consultation. Don't take Our Word for it... Read what Our Clients Have To Say! 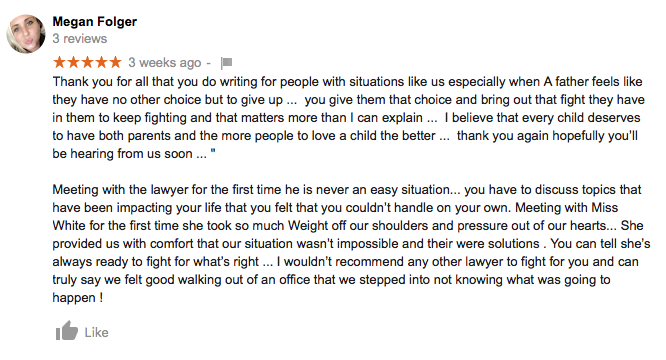 At TW Law Group, PLLC we want to provide you the justice and peace of mind you deserve in your case. We work together to come up with the strategy for your case. To help you have a fighting chance. We look forward in working together with you till the end. So you can focus on what is needed in your life. 1) Simply click play to watch the video. 2) For full list of all videos click the List Icon in the upper left of the video window to see all our videos. Questions? Call Us or Send A Message Today.